Learn the Essentials. Fuel Your Imagination. Rock Their World. Hi there! 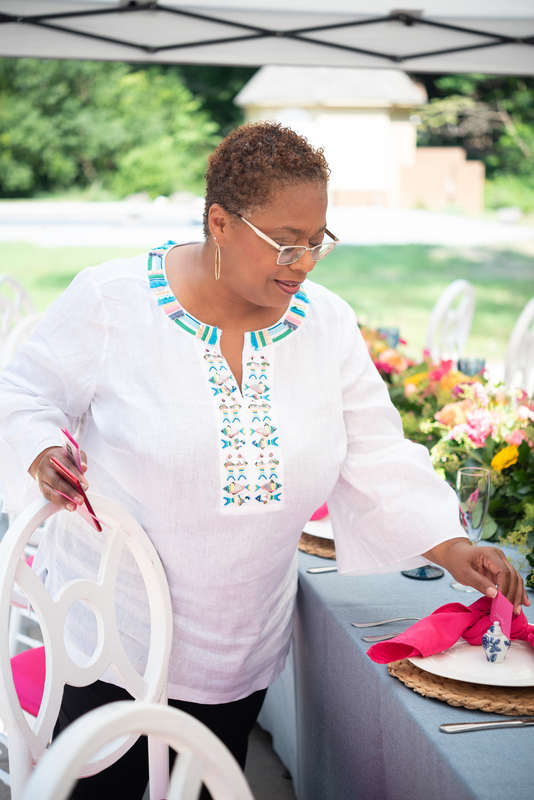 My name is Kawania Wooten and I have been planning events for the Washington DC elite for almost three decades. I'm eager to share my knowledge with you and provide you with a transformative approach to helping you grow. With my course experiences, you will learn the necessary basics you need to build those events that leave your guests or your clients speechless. And my business courses will help you build that profitable and sustainable creative business you have always dreamed of having.